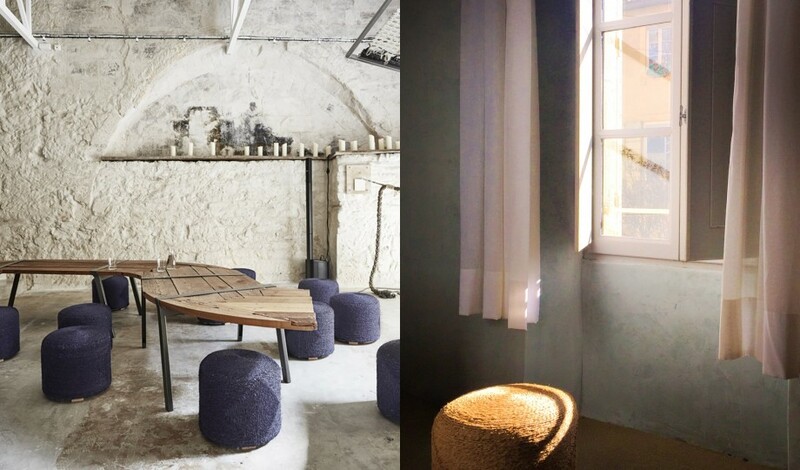 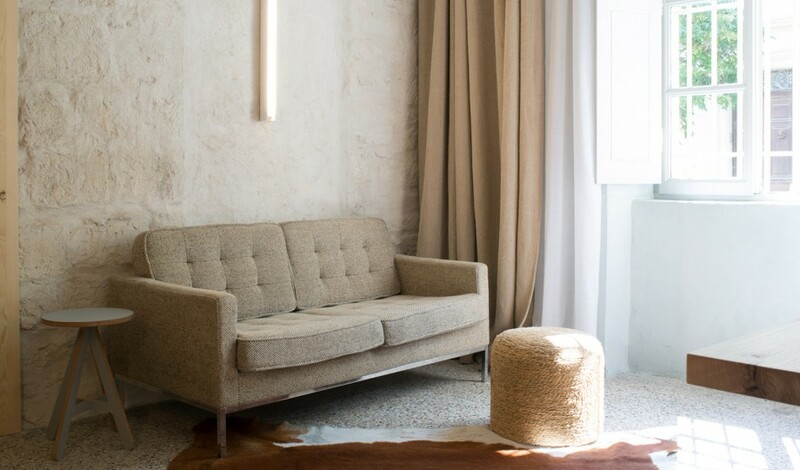 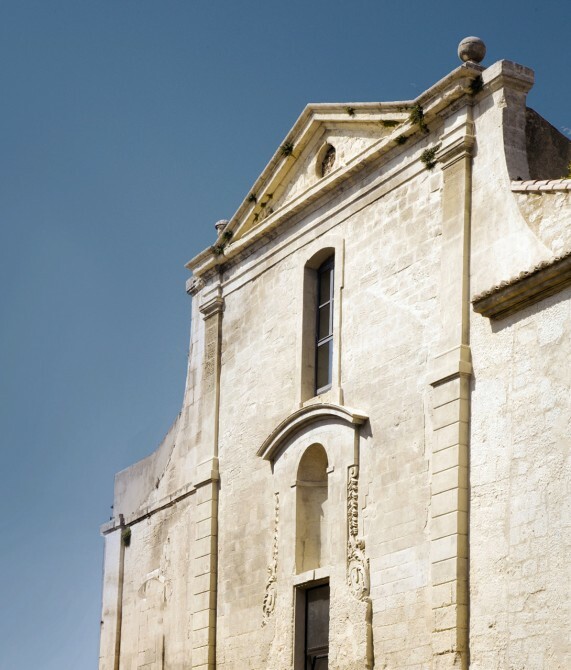 —Honored as one of the top 15 “best art hotels in the world,” this former medieval church has become a hybrid space for artists and creative spirits. 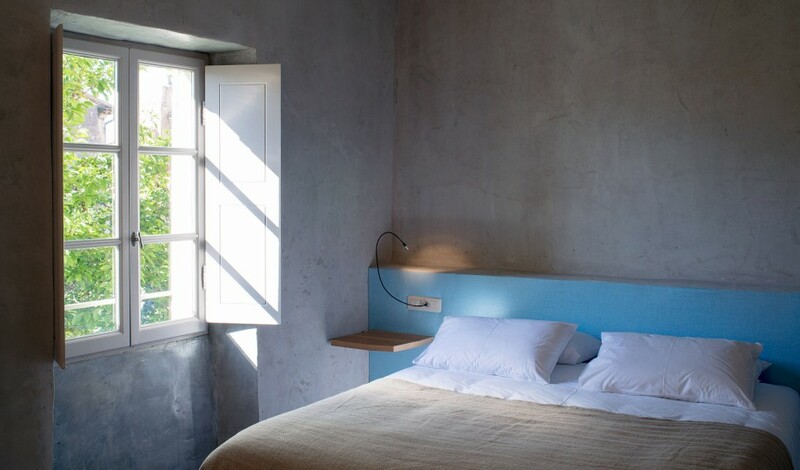 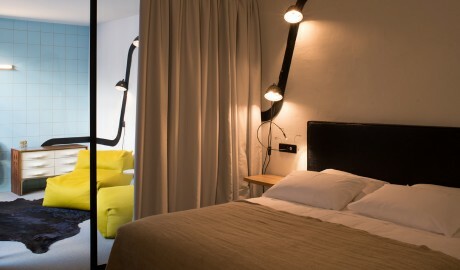 The four rooms range between 40 and 55 square meters and all boast a sitting room and a king-size bed, while some are available with twin beds instead of kings. All rooms play host to a bathtub and a shower, apart from the 40-square-meter A Room, which features a shower. 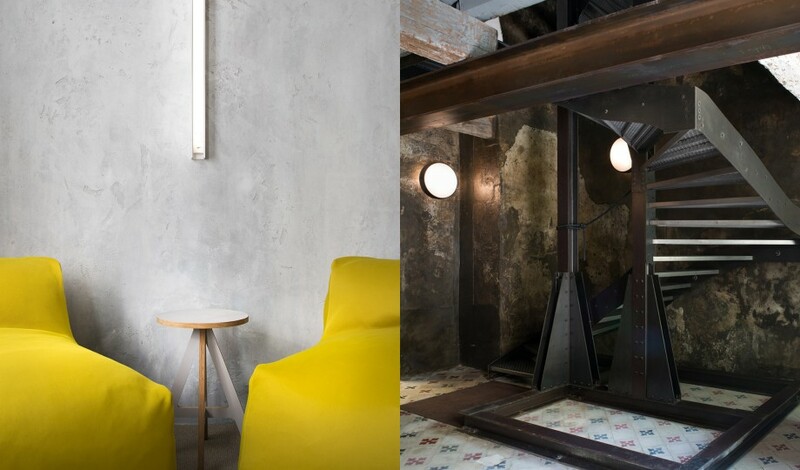 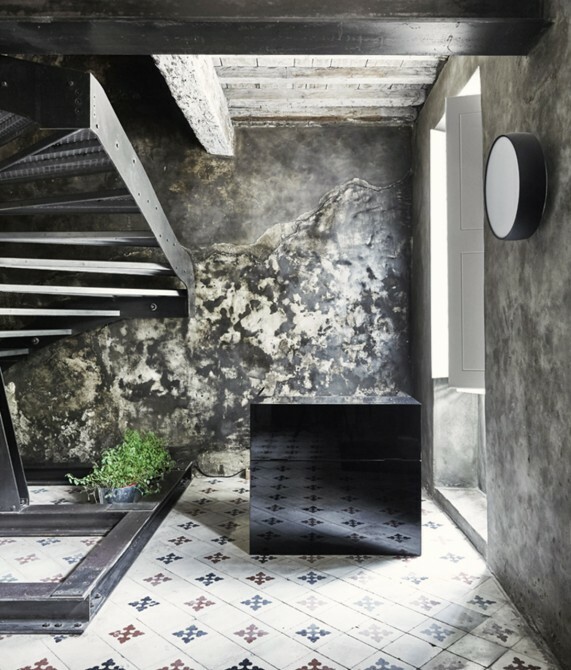 The 47-square-meter B Room and the 55-square-meter B and C Rooms both span two floors, and the S Room, at 40 square meters, is home to a private patio. 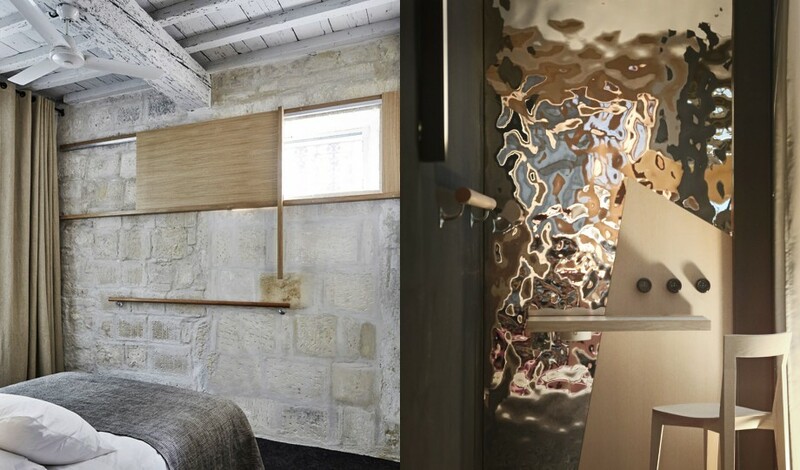 More than a hotel, Le Collatéral is literally an ongoing performance. 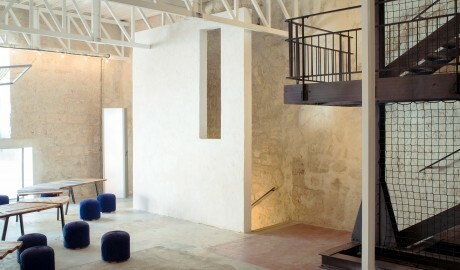 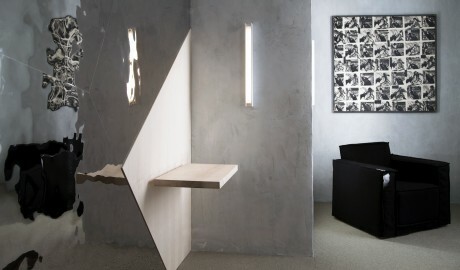 Here, artworks and sculptural lighting pieces fill the building. 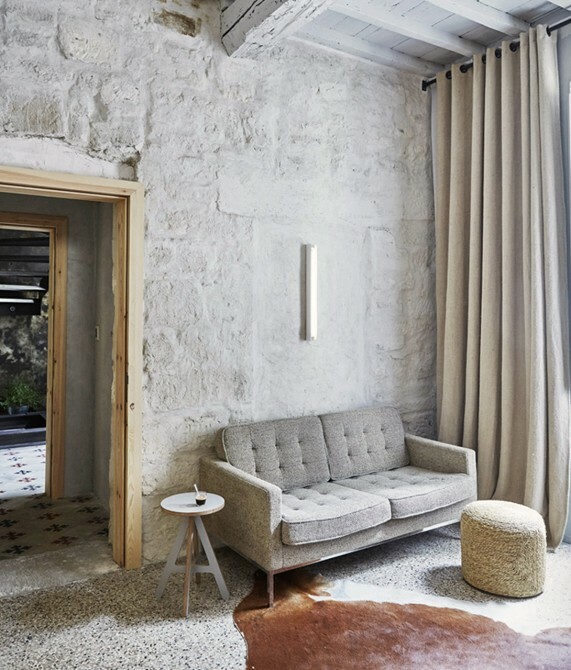 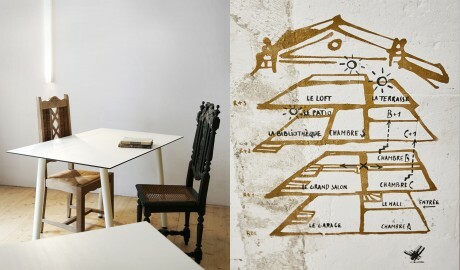 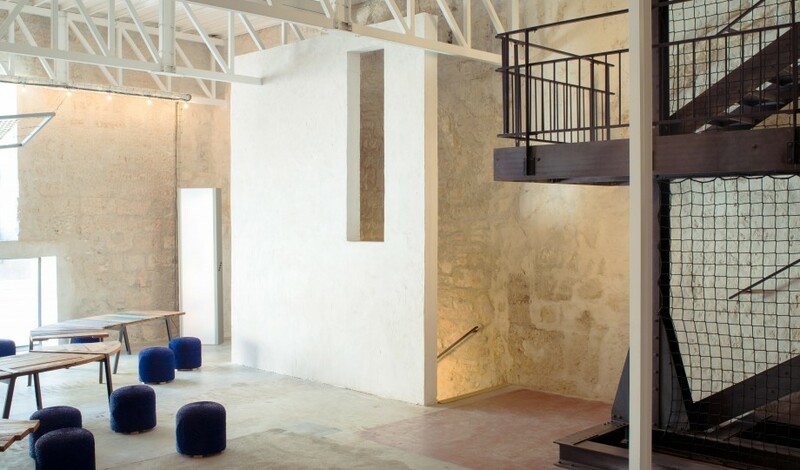 Dating to the 6th century with “new” elements added in the 18th century, the structure that houses Le Collatéral has had many incantations, from church to cabaret to furniture store to its life now as a fully immersive gallery and hotel. Anne-Laurence Schiepan describes her husband’s reaction to the medieval church that would become Le Collatéral this way: “His thoughts were, ‘This is for us!’ My thoughts were, ‘He is crazy’.” But Philippe Schiepan has long been a renegade who sees potential where others only see ruin or chaos. 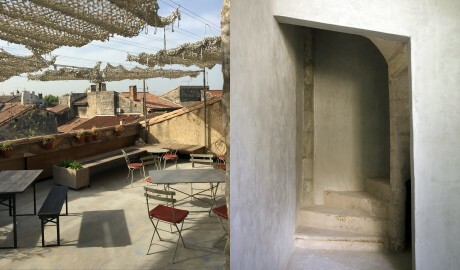 From the first experimental private television channel in France, which he started in the 1980s, to his role as an Internet entrepreneur in the 1990s, as a scenographer of innovative and digital spaces in the 2000s, and more recently as a collaborator with the Galeries Lafayette Group on a 3D project exploring “digital doubles”, a common thread emerges—Schiepan’s work with images, light, space, and real or virtual representations. 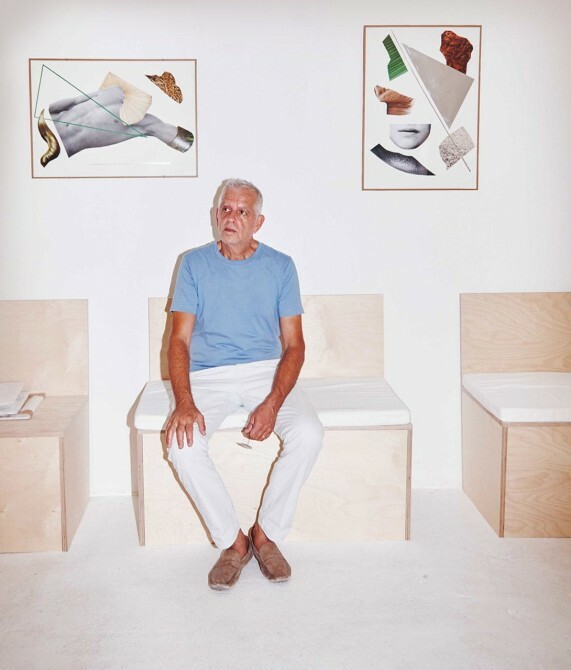 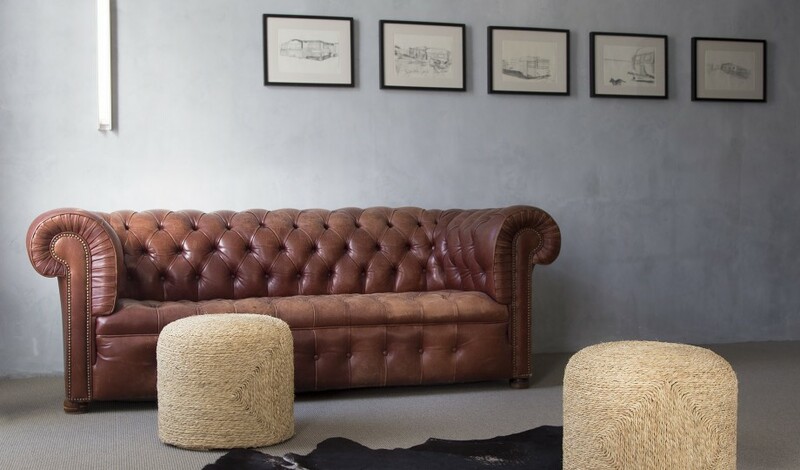 Most recently, Le Collatéral has earned Schiepan recognition as an influential designer and artist. 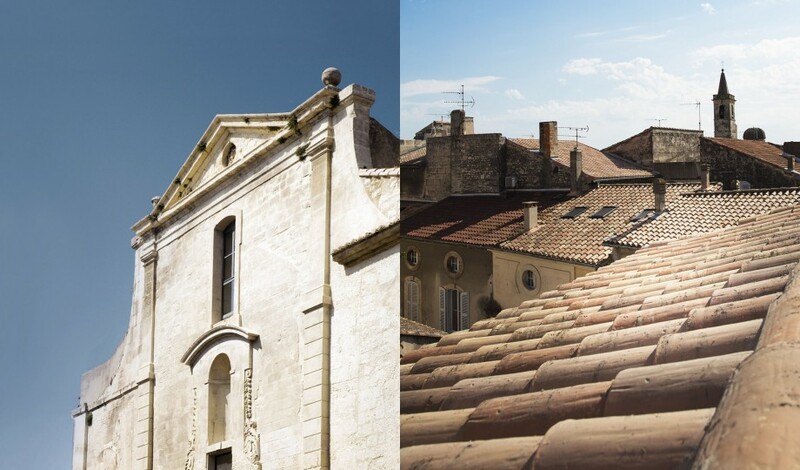 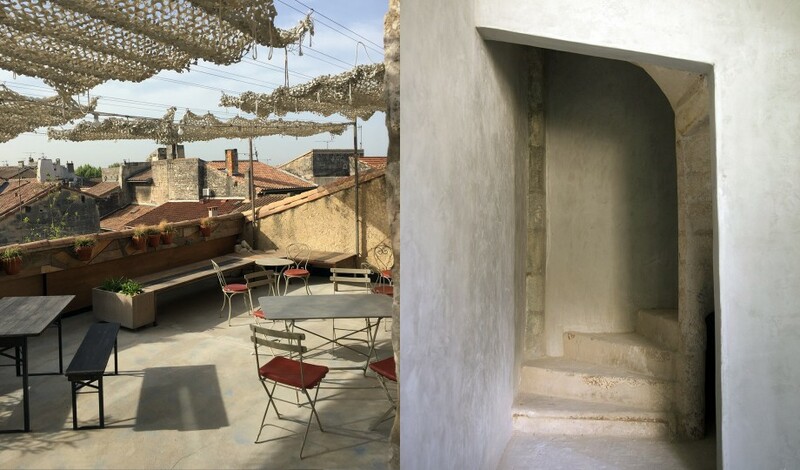 A postmodern city linking past and future, Arles is an inspiring setting for creators of all kinds, from Van Gogh, whose bright color palette was inspired by the city’s abundance of sunlight, to contemporary artists.